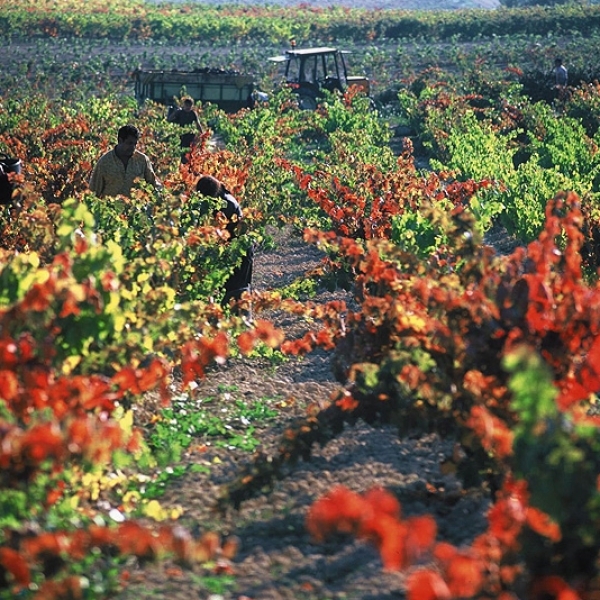 This region where one of the best wines in Europe is produced, hides many secrets. You’ll find them out with us! 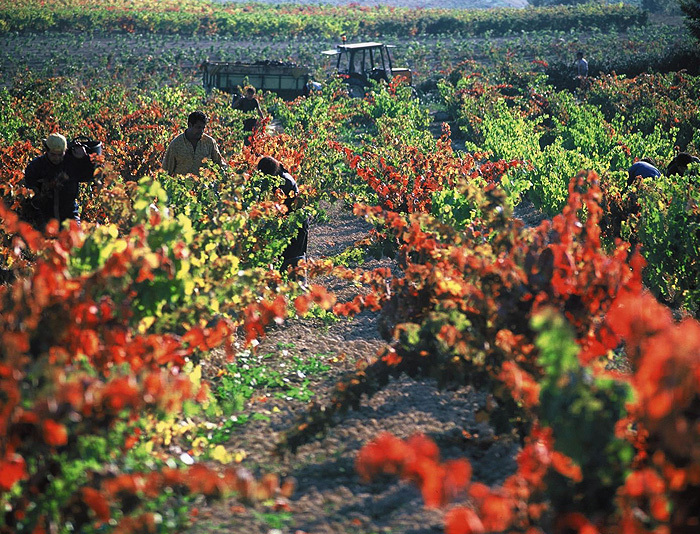 This region where one of the best wines in Europe is produced, hides many secrets. You’ll find them out with us! 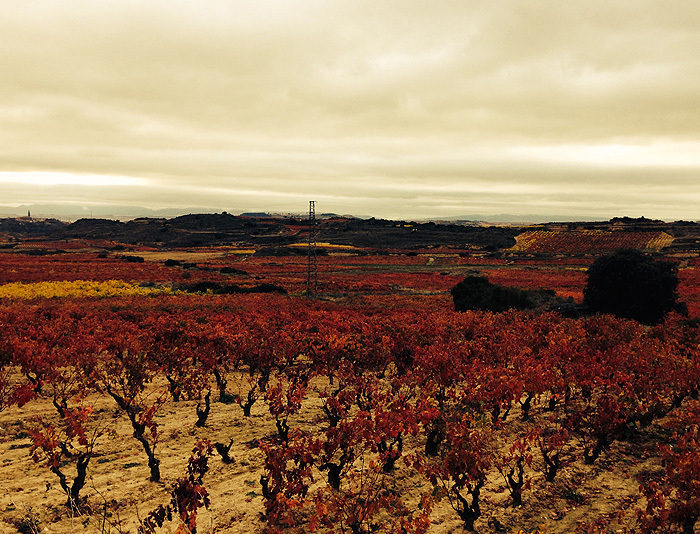 La Rioja: it is worth visiting as much as for its historic sights as it is for its excellent wines. 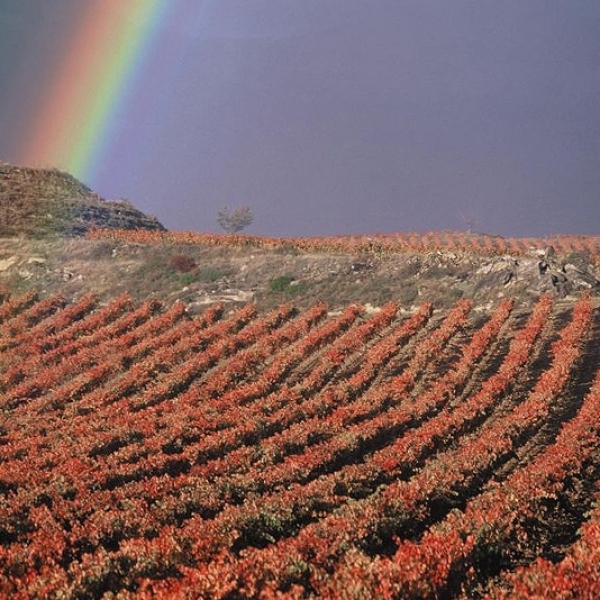 Situated in the Ebro river basin at the southwestern tip of the Basque Country, it offers a completely different landscape, wonderfuI walled towns (Laguardia) and renowned wineries. 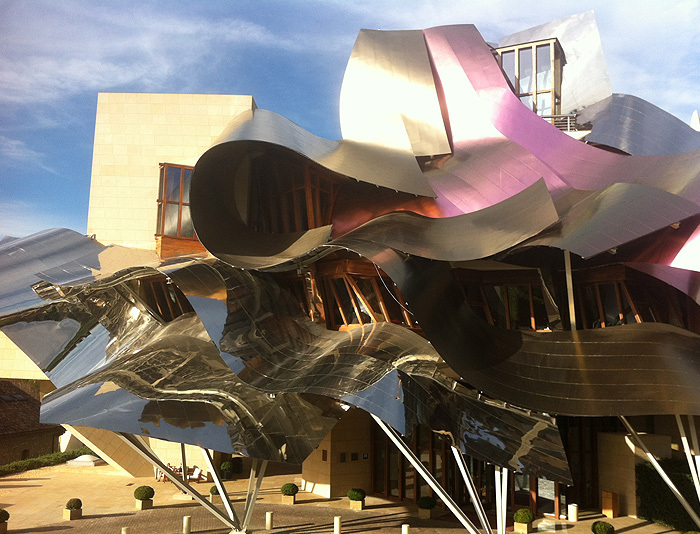 One that deserves a special mention: Marques de Riscal in the town of Elciego, designed by architect Frank Gehry. 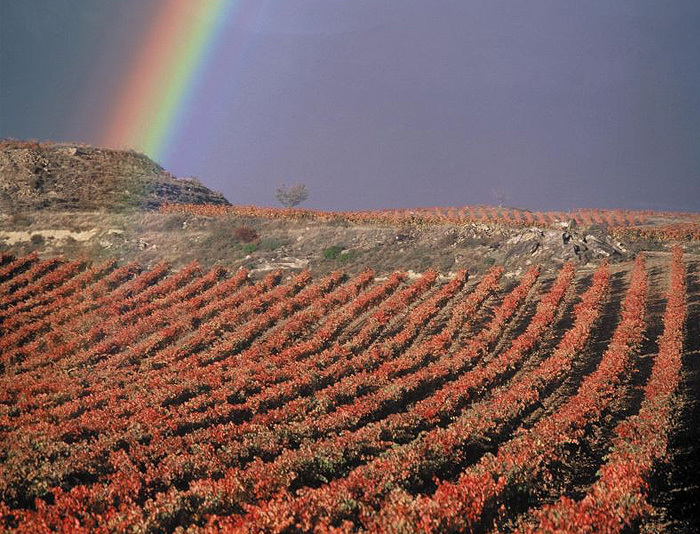 The wine capital: in your visit to La Rioja you’ll enjoy more than 12,000 hectares of vineyards which produce some of the worlds finest wines and the area is recognised as one of the most important wine growing regions in the world. Pick up from your hotel. 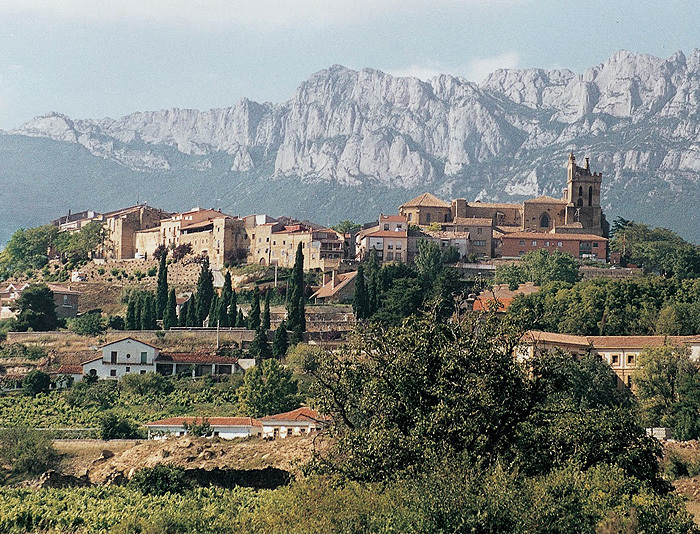 Drive along to La Rioja protected by the dramatic Sierra de Cantabria. 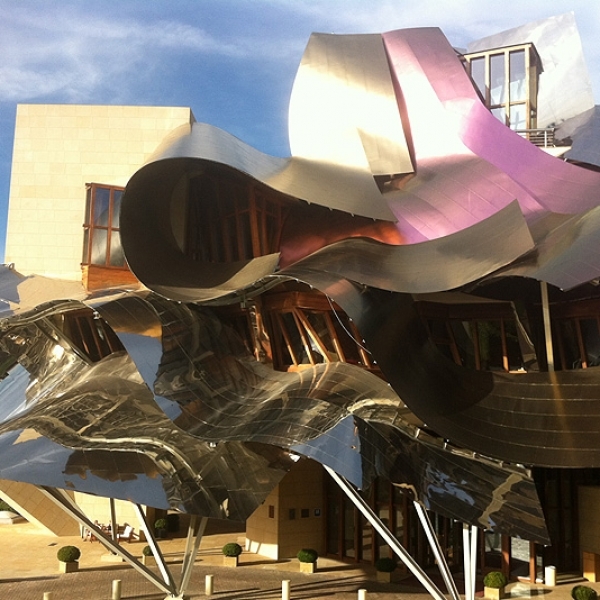 In Elciego we enjoy wine tasting at the vineyard of Marques de Riscal, then to Laguardia, one of the oldest town of this region. 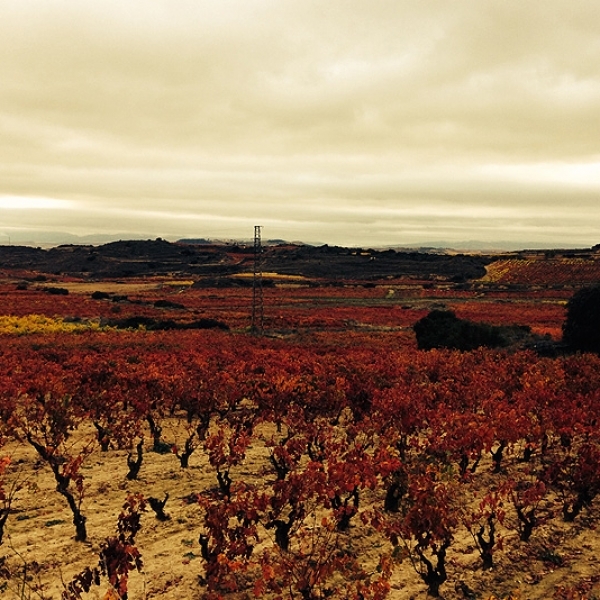 Lunch at an exclusive traditional restaurant overlooking the vineyards. 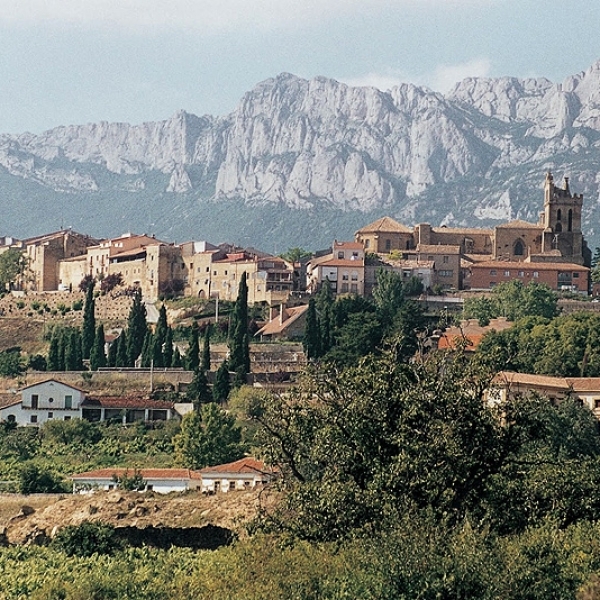 Free time in Laguardia to stroll around the medieval village. Return and drop off to hotel.